Residential property sales are likely to improve in the next 12 months, after being in a limbo for a long time. 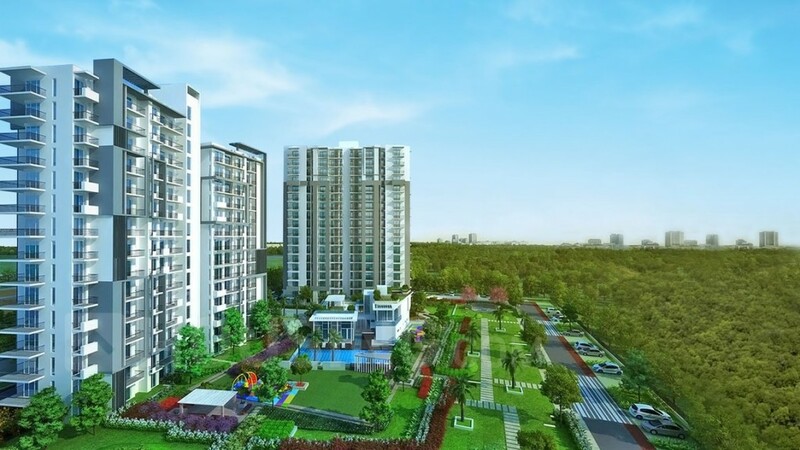 According to Arun Dev Builders experts, real estate purchases have improved in September, indicating an increase in consumer interest after a long period of minimal sales. The real estate purchase has improved by almost 2.5 points,suggesting a recovery in consumer interest. It is believed that a large number of consumers are planning to purchase homes in the next 1 year,evident from the improvement in the overall real estate purchase index. A stronger confidence level in the north and south India has led to the improvement, according to the survey of urban consumers held across 18 cities in the country. The index in the north surged to 44.8 from 40.2 in the previous month, while the score in the south increased from 36.4 to 40.5, confirmed Arun Dev Builders experts.However, the confidence level of consumers in the east and west parts of India seems to be low. The index score in the east showed a slight improvement from the previous month’s score of 19.1 to 20.7 and the west registered a score of 27.5 in September as compared to the score of 26.7 in august. Delhi, Bengaluru, Hyderabad and Mumbai are likely to witness the most residential property sales, said experts from Arun Dev Builders. Bengaluru posted a score of 62.5 in September as compared to 42.5 in August and Mumbai posted a score a 52.5 from 40.5. Delhi and Hyderabad have also been posting decent scores. The consumers are showing an inclination to purchase homes with rising confidence among them towards household income. According to Arun Dev Builders, there would be a huge demand in country’s largest cities if the housing plans are executed as planned. There are many housing plans in the pipeline and their execution will only increase the index score. You can never count upon anybody’s words in today’s time when it comes to investing your hard earned money, you don’t get that confidence to give your money in anybody’s hands. I knew what could be consequences so I invested with Arun Dev Builders. The property prices boomed up in 15 days after the purchase. Hoping for the same that housing plans are executed for better construction .